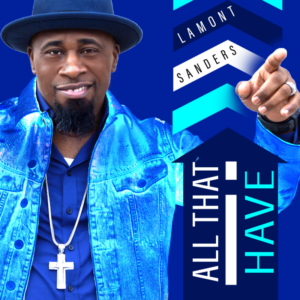 In his muscular yet flexible baritone, Lamont Sanders delivers this pop-influenced rhythm ballad about giving back to God, who has given so much to us, especially his only begotten son. 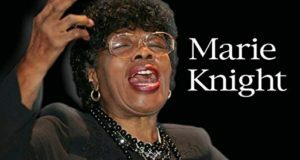 The background vocalists share the spotlight on this solid song and message for the Lenten season. Lots to like here. The Willingboro, New Jersey, native earned a scholarship to study musical theater at the University of the Arts (UArts) in Philadelphia and can play seven instruments. The way he works this song demonstrates his facility with both church theatricality and stage theatricality.